TSM provides cost effective ship crew management, payroll and training solutions to the shipping companies worldwide as well renders wide range of integrated services to shipowners, operators and seafarers. 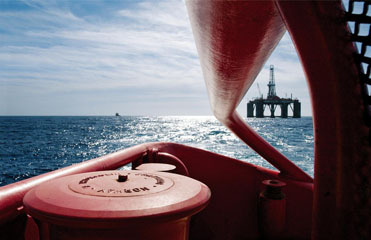 TSM supplies marine personnel for all types of vessels including specialists for Oil and Gas industry. We provide tailor-made services to our clients, focusing on the clients' major needs, efficiency and cost-saving policy. to contact you shortly after AF has been sent. Total Ship Management Ltd provides crew management and training services which include marine personnel selection and deployment onboard marine vessels. Total Ship Management is duly licensed by relevant state authorities & international classification societies for the provision of seagoing and offshore personnel and crew management services in accordance with ISO 9001: 2015 & MLC standards.